Hannah Deeley, leading our expansion across the Eastern Region, is in the news with advice for businesses on how to cut costs through energy savings. Hannah is featured in two leading Norfolk titles, the Thetford & Brandon Times and the Swaffam & Watton News. 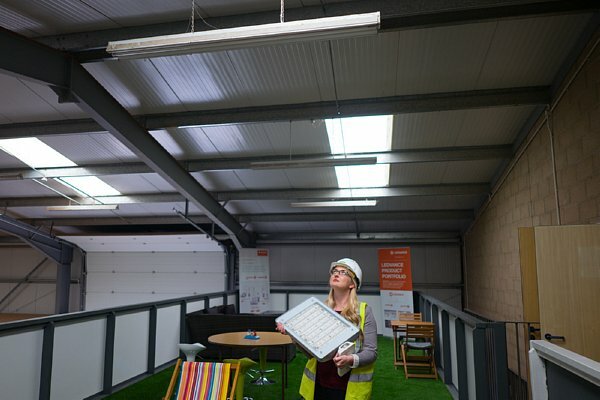 In the articles, Hannah says: “A lot of businesses may not even consider energy saving as they will assume that they cannot afford to make the improvements.